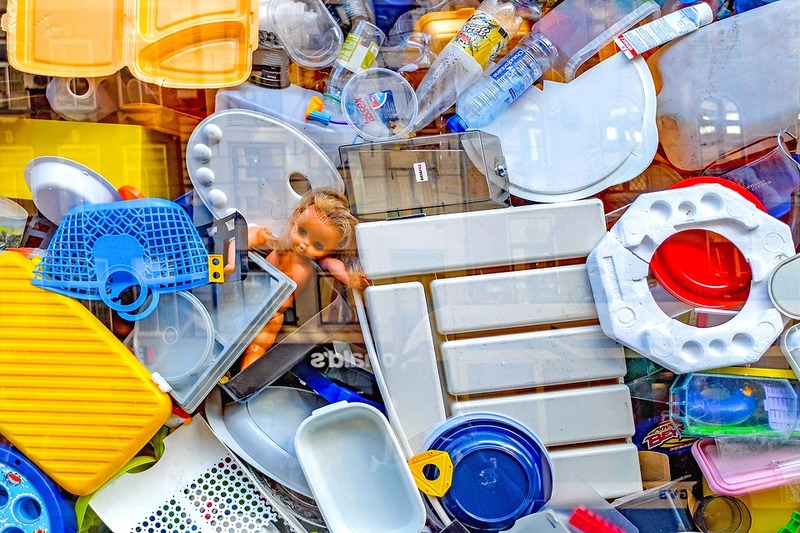 What is done to improve the circularity of plastics in Europe? Today, in Europe, over 30% of plastic waste is recycled and more than 40% is used to produce energy. Despite that 27% of plastic waste is still landfilled. Packaging is the best performing sector in terms of recycling, with nearly 41% of recycling and only a bit more than 20% landfilling. In early 2018, plastic raw materials producers committed to reach 60% of re-use and recycling of plastic packaging by 2030 and achieve 100% of all end-of-life plastics being re-used, recycled or recovered in 2040 (See Plastics 2030 Voluntary Commitment*). Stop landfilling of recyclable and other recoverable waste by 2025. This does not only apply to plastics but also other materials. Improve separate collection of bio-waste and dry-recyclables such as plastic packaging. Support innovation in plastics recycling. Save 70 million barrels of crude oil used in industrial production, e. g. of cement.